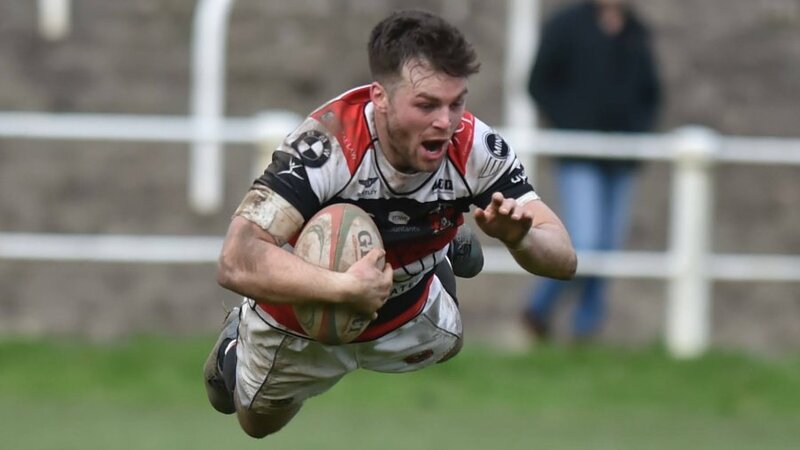 Pontypool RFC will welcome the future stars of Welsh rugby to Pontypool Park tomorrow ahead of its WRU National Championship season opener versus Narberth RFC, with Pontypool United U10s taking on Caerleon RFC U10s in a mini curtain raising contest at 1:20pm. 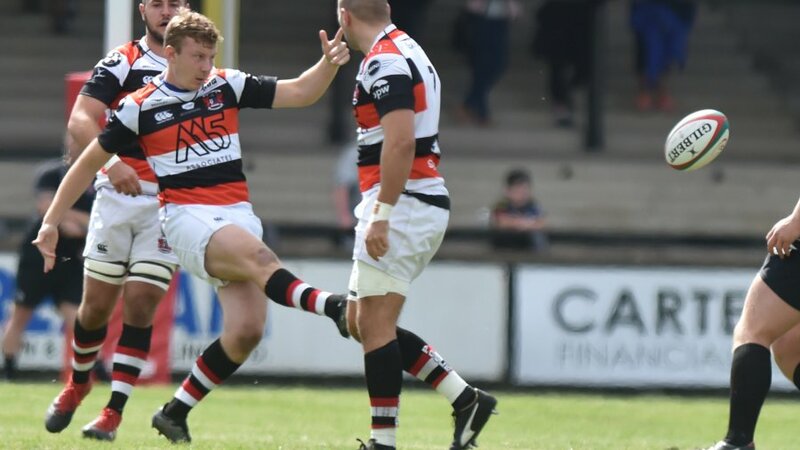 Following the conclusion of the match, the Pontypool United RFC Under 10s squad will serve as Pooler's guard of honour and lead the team on to the field in front of their families, who are to receive complimentary admission to the day's festivities. 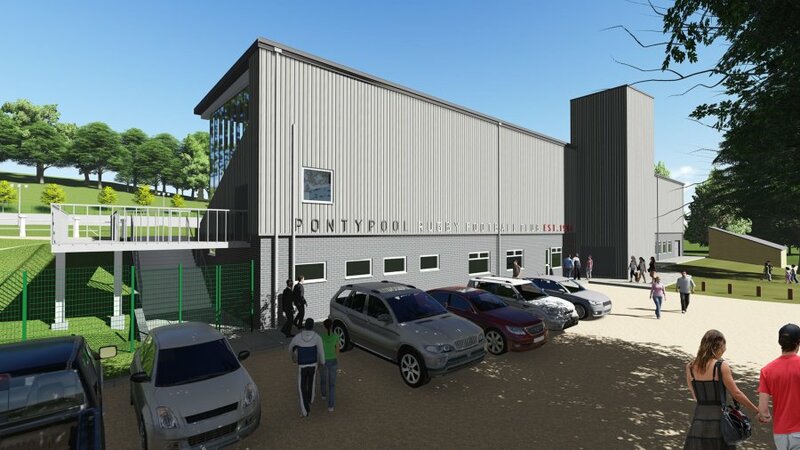 The match has been arranged to celebrate the strengthening relationship between Pontypool RFC and Pontypool United RFC and to demonstrate the commitment both clubs have in developing future rugby talent within Torfaen. 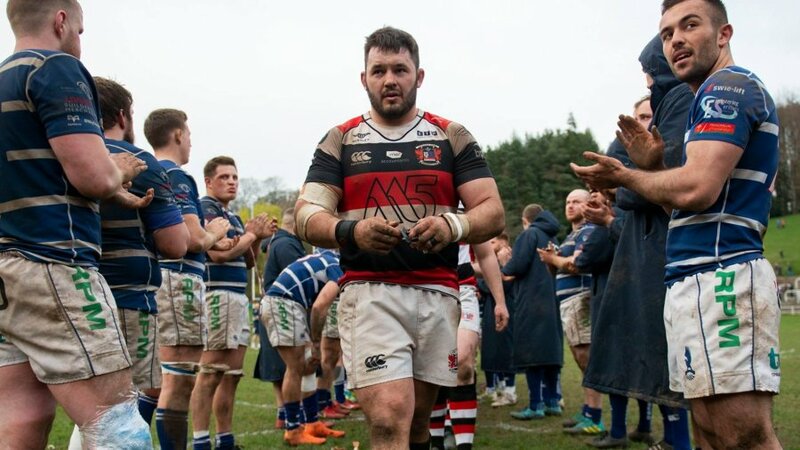 "We cannot wait to welcome one of Pontypool United's youth teams to Pontypool Park tomorrow afternoon in what will be an excellent day for rugby in Pontypool," said Pontypool RFC head coach, Leighton Jones. 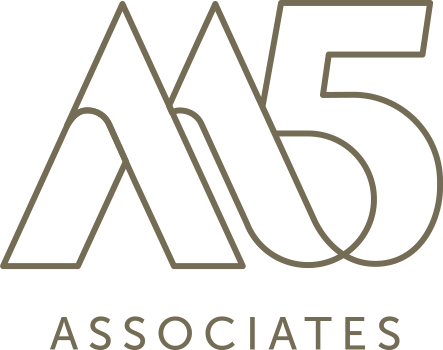 "As part of our summer review, we recognise that there is much more that we can do as a club ti support our neighbouring teams in developing tomorrow's rugby player. 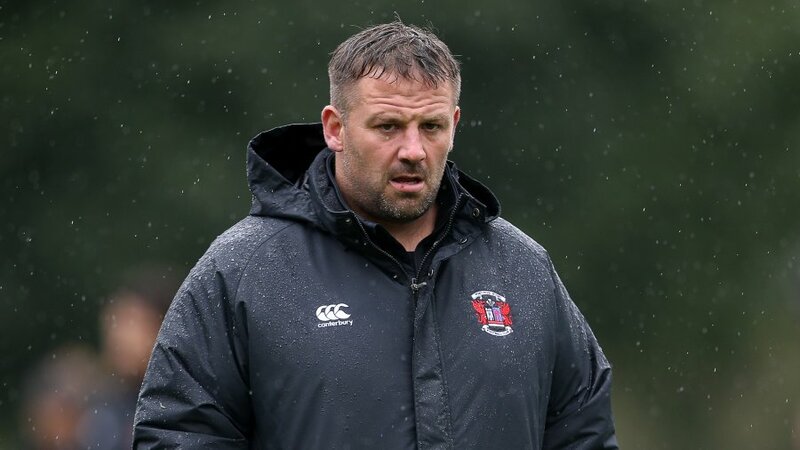 "Clubs such as Pontypool United have well established mini and junior rugby structures and we see it as our responsibility to support our fellow teams in any way we can to ensure these efforts continue to flourish well into the future. 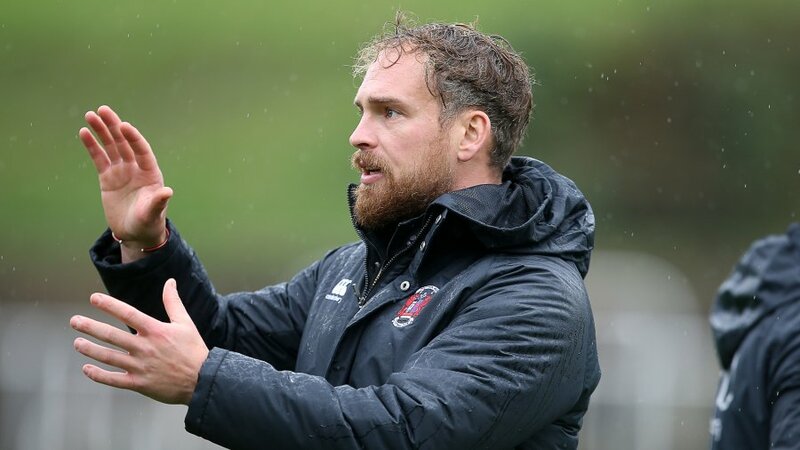 "This all starts tomorrow and we look forward to welcoming some new faces to Pontypool Park and providing on-going support to our neighbouring clubs throughout the season." 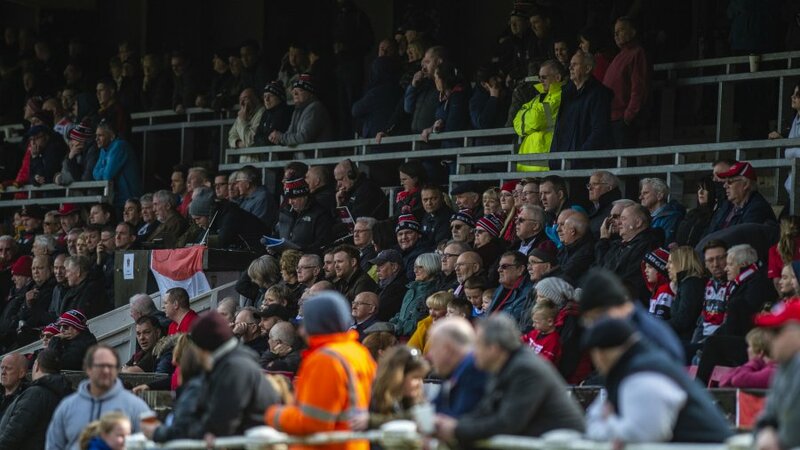 All supporters attending tomorrow's festivities are encouraged to watch the curtain raiser contest and the ticket office will be open at an earlier time to enable attendees to watch both fixtures.